Fire gives birth to smoke and smoke gives birth to a mesmerizing piece of art. All of it is unseen and in fraction disappears in thin air. 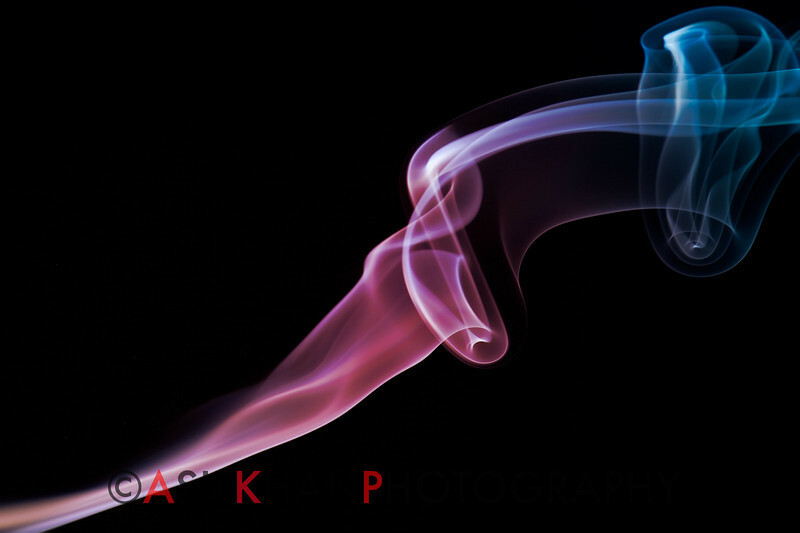 This gallery is a patient effort to capture various forms of smoke as they move up free in thin air - sometimes rendering replicas of known forms or sometimes just an abstract fulfilling various imaginations of a creative mind. I hope you enjoy this gallery.